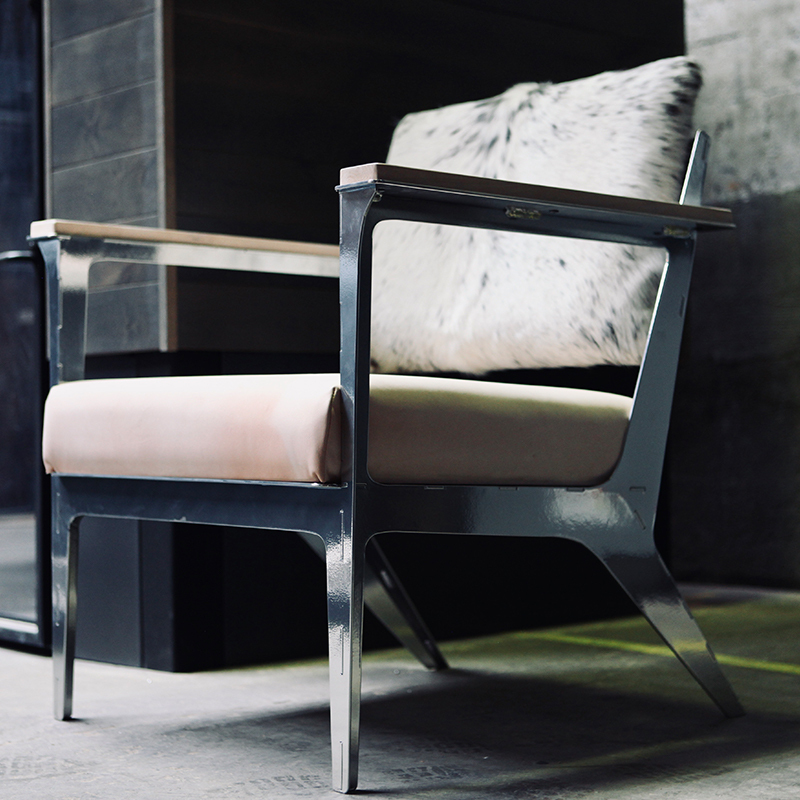 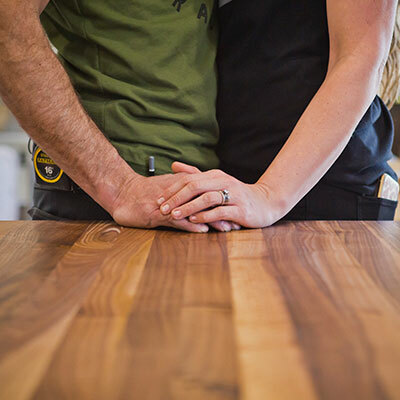 Sometimes the biggest impact comes in the most discreet package. 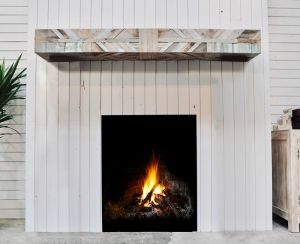 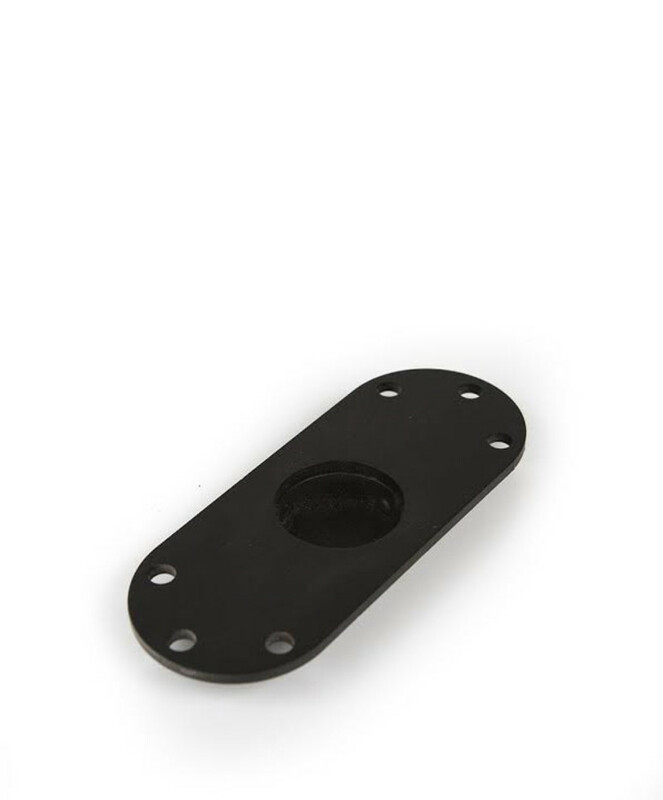 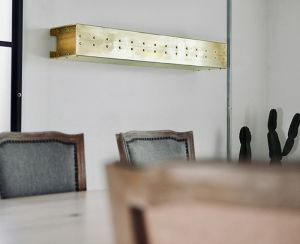 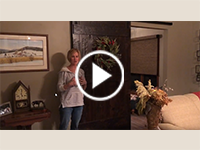 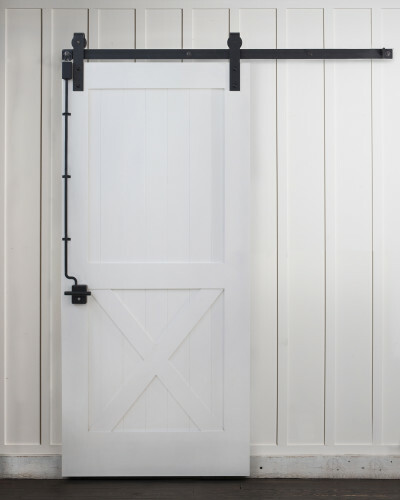 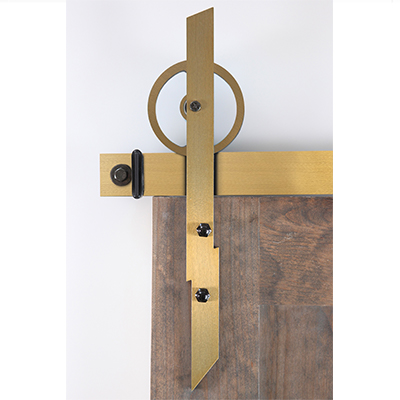 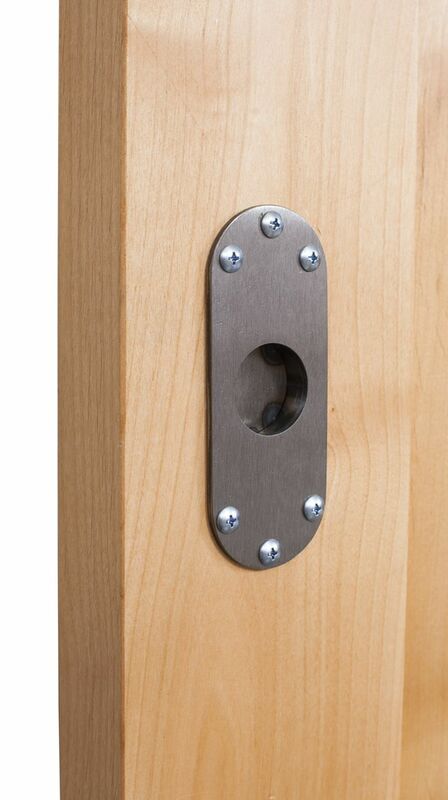 Our circle flush door pulls are a unique way to give your sliding barn door a modern, simple-yet-stylish look and feel. 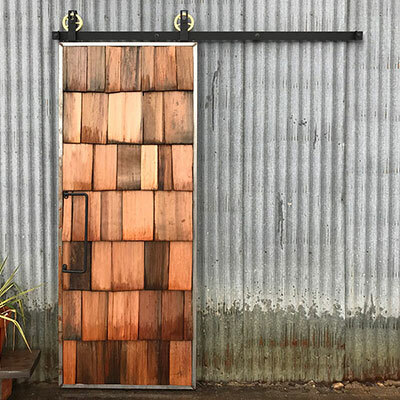 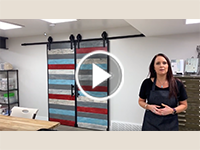 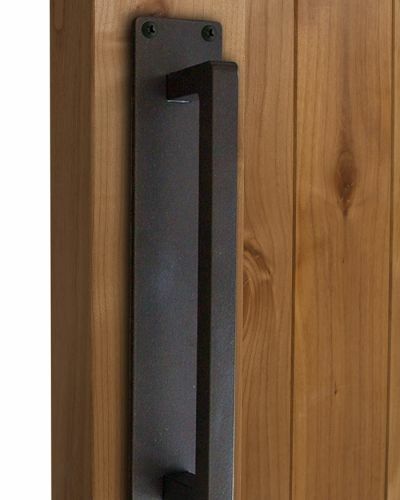 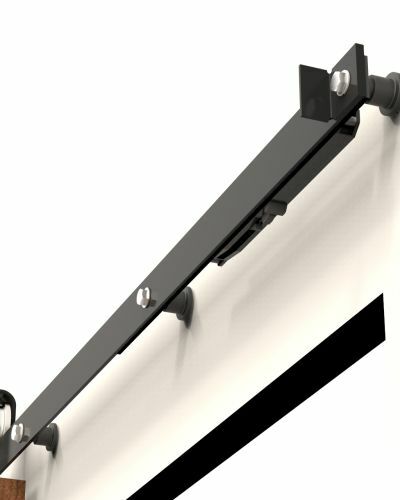 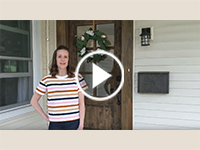 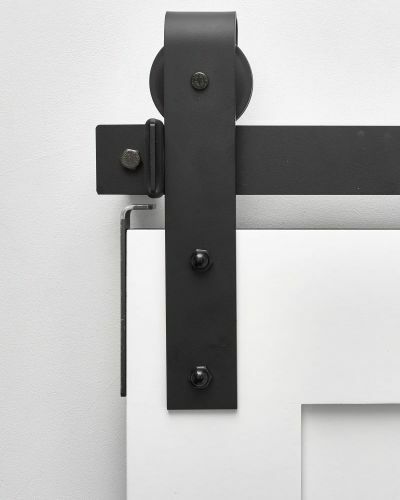 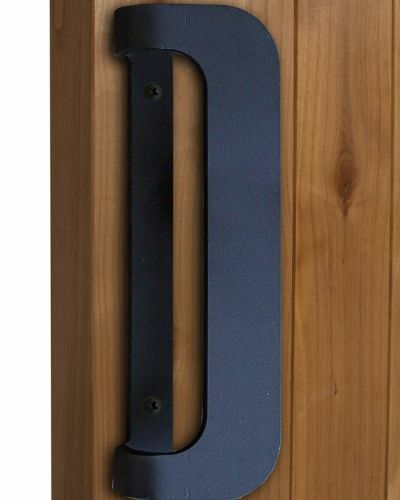 The minimalist flush door handle design comes in a beautiful raw steel finish, allowing it to work beautifully with all barn door types, sizes and colors. 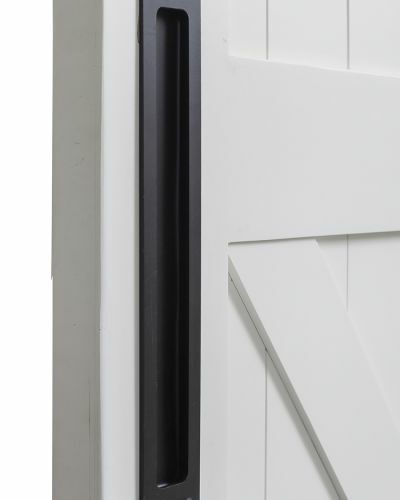 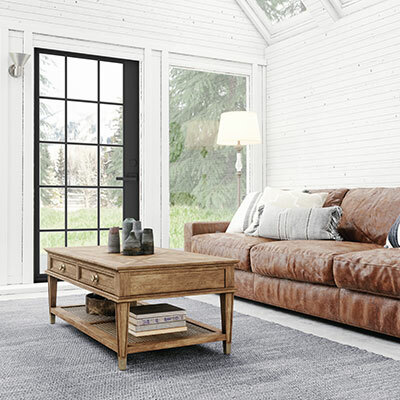 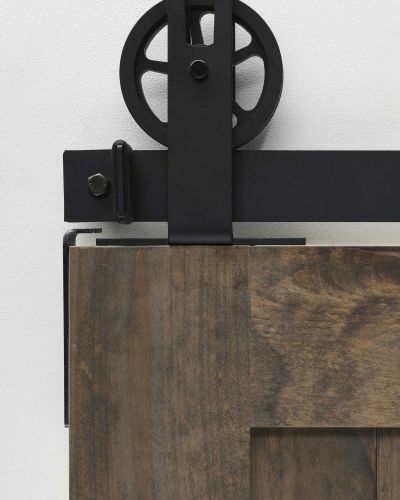 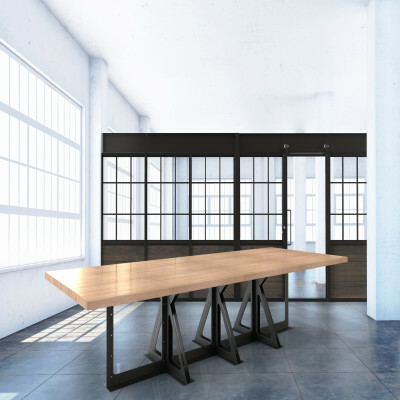 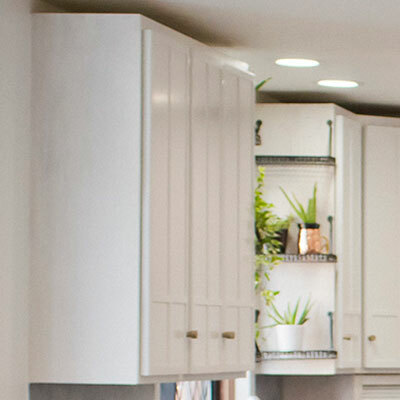 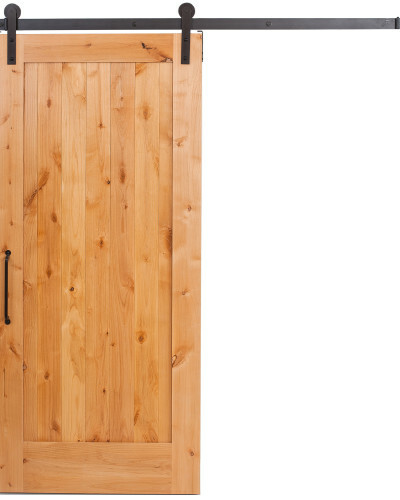 As a recessed barn door flush pull, the handle is so subtle, it’s as if it’s been built right into the solidly-crafted wood for a totally sleek appearance. 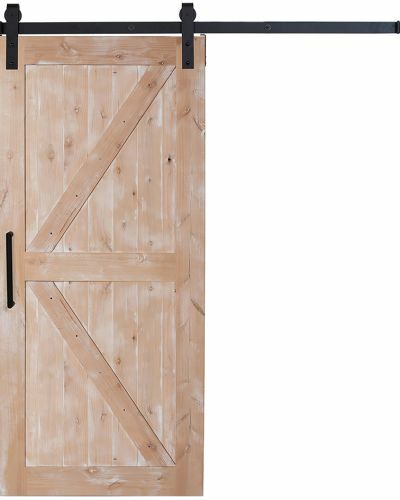 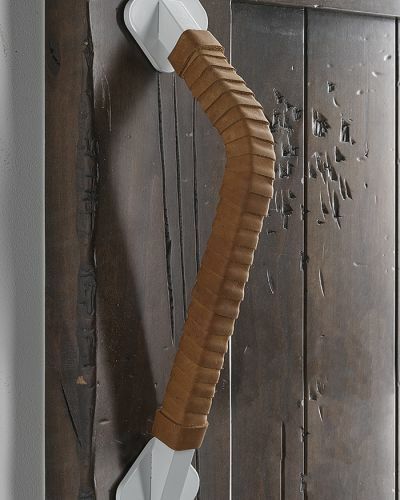 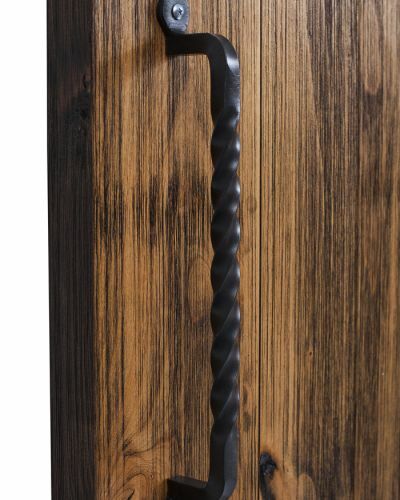 Perfect for an office, bedroom or bathroom interior sliding barn door, you’ll love the ease and simplicity of this renewed Old World style handle. 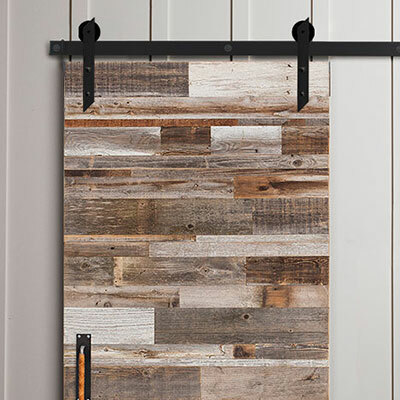 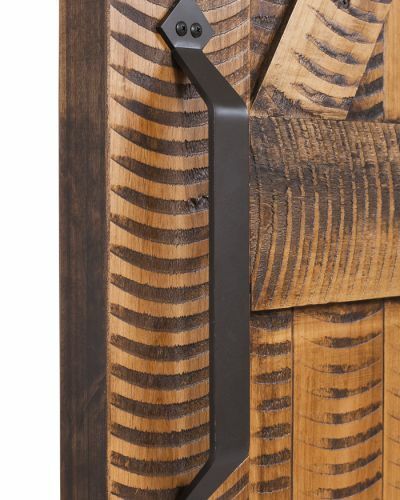 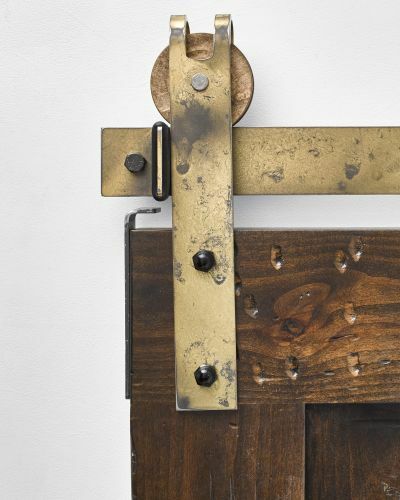 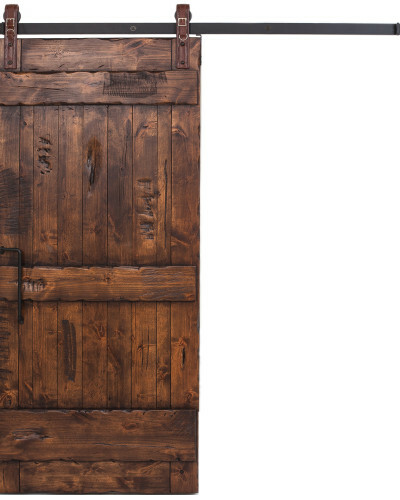 Shop our other unique handles including our Rustic Barn Door Steel Ring Pull today!